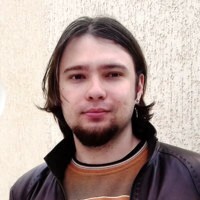 Kyrylo is Y-Productive's co-founder and Head of Marketing. When not speaking with YP users or writing content for our website, he loves reading a good book or playing PlayStation with his GF. Hundreds of makers launch their products every day, and only 5 of them take a prize: the shiny badge and the mention in the newsletter. But does taking a prize place change anything? 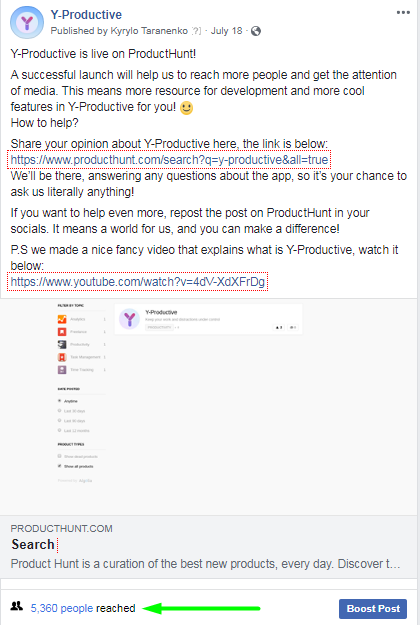 Y-Productive got 900+ upvotes, earned the title of “ #1 Product of the Day” and “#5 Product of the Week”. Here we share what of the potential benefits of the launch really worked for us, and what didn’t at all. The website of our productivity management app was visited by 8K, app was trialed by 1K of people. In result, we had a whopping… 45 people to purchase the app, with a conversion of 4,5% from users to buyers, and 0,54% from a website visitor to customer. 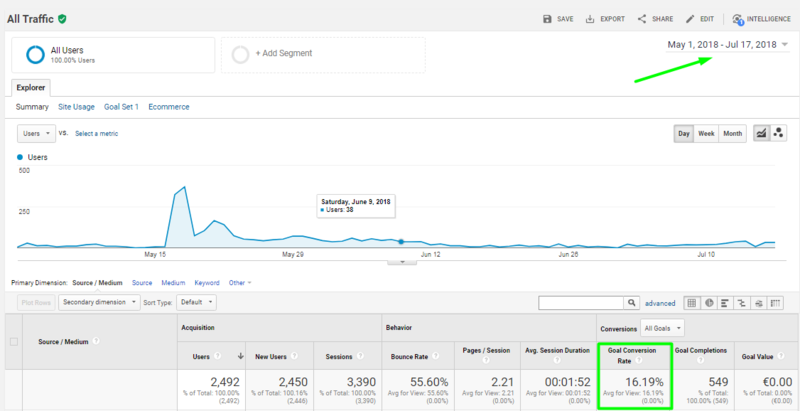 Read further to learn why we still think the launch on ProductHunt is worth it, no matter what are the numbers afterwards. 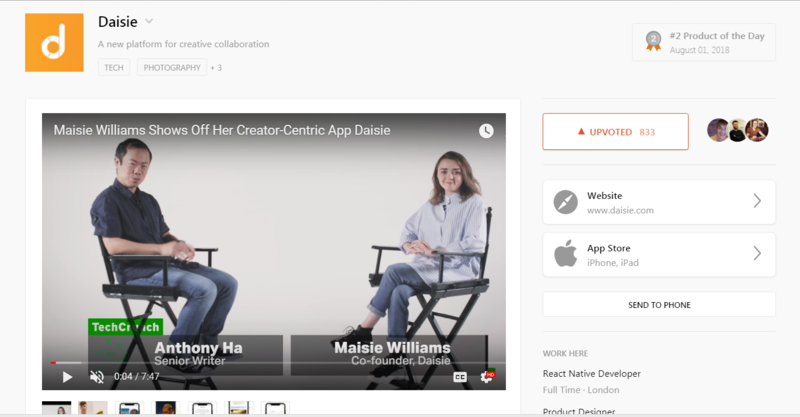 Posting your product on ProductHunt seems like a no-brainer: it’s free, the website is crowded with tech-savvy people, bloggers, journalists and influencers. If you win the title of “The Product of the Day/Week/Month’ your product will be featured in a newsletter, and maybe even several times. Unfortunately, the reality isn’t that bright if you aim for sales, downloads or even the press coverage and hope to wake up famous the day after. The thing is, ProductHunt has NOTHING to do with your conversions, any type of it. It’s just not their side of the field. PH is comparable to the magnifier glass: your conversion metrics remain around the same number, it’s just MORE people to put a spike of attention to your product. They will convert like anyone else from your niche. Why should they behave in any other way? Let’s take the conversion into the app downloads, in example, and compare other channels to the conversion we’ve got on ProductHunt . ‍Same ~16%, just the volume is bigger. 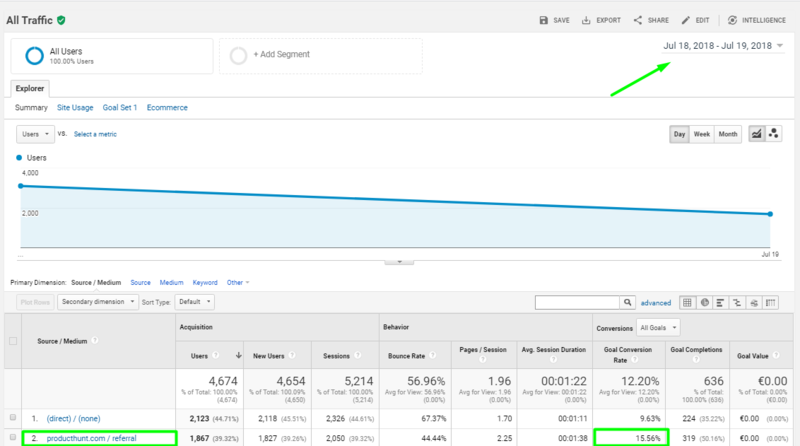 So, you can calculate the expected conversion in case your product gets to the main page even before the launch. ‍If you have a strong market fit with the core audience of ProductHunt, and have a great presentation of the product, and have a superb flawless product already, preferably with some audience/users already, you will profit of ProductHunt’s launch in a direct way. Speaking about the results, I mean mainly the MVP/first version kind of apps or services - as it seems to be the most common approach for posting products. I inspire you to take our statements with a grain of salt, because they are based on our own case andexperience, so it may differ for the others. If you wait for someone else to write about your service or app without any efforts from your side - chances are it will not happen. Even if you took a #1 place on ProductHunt. Well, except you’re Maisie Williams and have just launched the new social media app: than everyone will be happy to write about it. I was impressed to discover another side of Maisie's talent. Sadly, I don't have an iPhone. Otherwise, you need to work as hard as you hopefully did before the launch. The truth is that with rare exceptions, taking a prize place and some attention on ProductHunt is nothing special in a worldwide scale. Every day, 5 products take the prize. It’s 150 products per month! Not a very newsworthy event by itself for the world, huh? Y-Productive was covered several times by the local websites in Ukraine after the launch: big tech-oriented websites like ain.ua and mc.today wrote about the app specifically because of our success. The article on ain.ua got us to the Ukrainian Google News which led to the mentions made by the smaller press, like Happymonday, Lviv.com, etc. To achieve even that, I wrote every journalist in person and convinced that Y-Productive’s launch is a newsworthy event. The initiative must be yours! Don’t wait for the others to become hyped with your product, even with the local media - if you don't care, why someone should care either? For the English-speaking (worldwide) media the fact of the successful launch on ProductHunt is not the key differentiator. You need to pay attention to the niche journalists or bloggers, find our their interests and write a pitch - yourself. Yeah, just like the regular outreach, nothing changes. 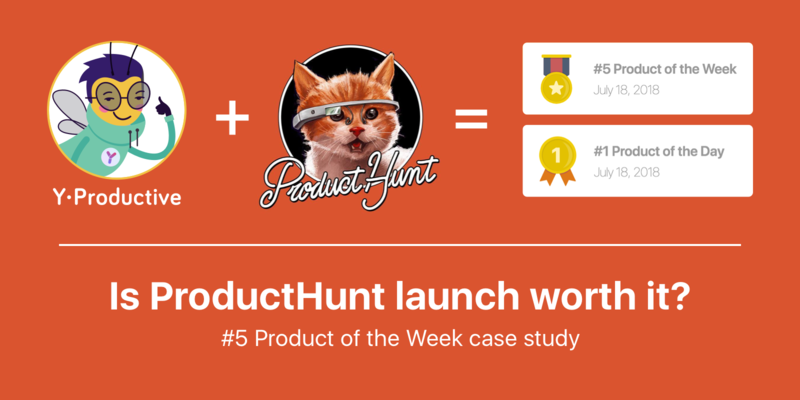 On the other hand, the successful launch on ProductHunt - a prize place, a lot of reviews, comments, and upvotes - may add you bonus points as a social proof. It is also just more convenient to send an e-mail with a link to the post, where you (hopefully) have a nice, short and clean presentation of your product. For example, long before that I had a chance to occasionally cross paths with Davis Bayer - a hunter on ProductHunt but also an IndieHacker and maker of the app that helps to automatically recycle your posts on social media. 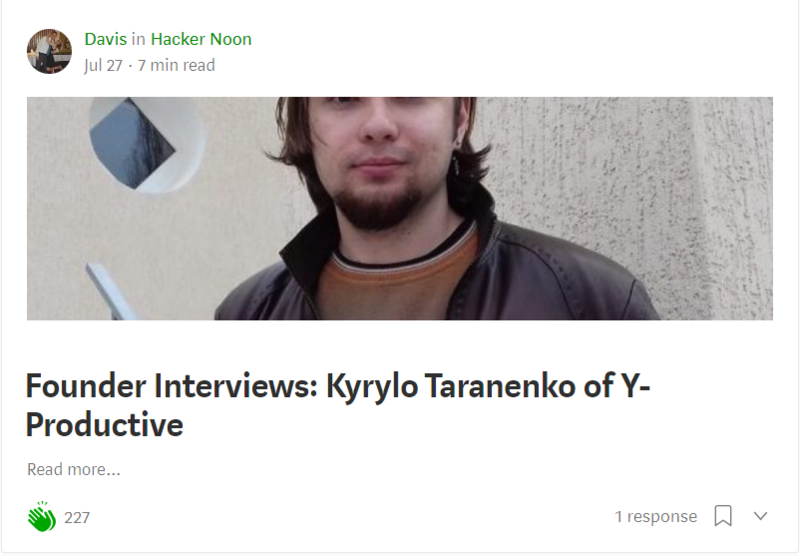 Y-Productive’s launch was a nice topic starter, so he was kind to invite me for an interview on HackerNoon, where I provide some advice on the challenges that we’ve overcome creating Y-Productive, and shared the resources we get the inspiration and learn from. The launch is a priceless opportunity to meet people, same makers as you. Connecting, exchanging experience and favors will eventually turn out the most helpful and valuable thing for you and your business. Speaking of what, a couple of weeks after the launch, I’ve got a chance to e-meet maker of Hive, Ray. Hive.com is a team-oriented productivity platform, and Y-Productive is a personal productivity management tool, so there was no competition for anyone of us. Ray has launched his side project, The Ultimate Productivity Stack - a curated collection of great productivity tools. Y-Productive fits there great, so I just DM’d Ray and asked if he wants to extend his collection. Ray was amazed by the UX of our app, so we not only got a mention, but also both made a valuable connection in similar niches. So why do we still believe the launch was totally worth it? Despite the poor conversions and media not lining up to write about us? Because we know what to do next. And ProductHunt is extremely helpful in pointing you the direction. 1. The launch day concentrates your marketing efforts in a powerful message, which can create a huge resonance and get a lot of people hear about your product for the first time. 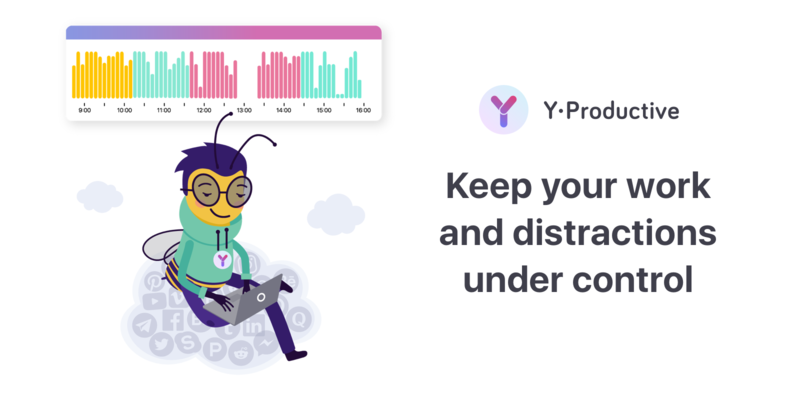 We’ve posted the news about Y-Productive’s launch on Facebook, Twitter, LinkedIn, sent e-mails to our user base and to our connections, asking them to join the conversation, share the feedback and invite their friends, interested to improve their productivity. In result, it accumulated the brand awareness comparable to our efforts for several months. 2. ProductHunt is a genuine chance to talk and hear from people interested in your kind of product or service. ...are the most valuable things you can get from ProductHunt. It is very hard to create a flawless shiny product on the first try, having only your thoughts and ideas on the table. The chance to speak with your end customer, deeply interested in a good realization of your idea, is not measurable but means a lot more. Conversions, upvotes, badges are only secondary metrics that can be improved. You’ll most certainly have another chance: work on your idea and product further, polish it, add new core features and resubmit. Understanding our users and customers is what helps us the most now. ProductHunt has a brilliant, responsive and supportive community. We’ve got a lot of valuable feedback and keep getting new people sharing their thoughts and ideas to make Y-Productive even better in understanding and improving your work productivity. We’ve got a large volume of the feedback, and we’re making another wave of customer interviews. Thanks to the feedback and speaking to our customers in person, we know how to create the Y-Productive people actually need. Did I mention that we implemented the lifetime plan thanks to the launch? This change alone has improved our conversion for good 2 percents. What’s interesting, the subscription vs. lifetime plan purchases is divided 50/50.There are a lot of people, who love to own what they pay for, and there are people who prefer to rent the apps. So we now have the option for everyone. Interested to check the app? Here is our website. Turns out, the best value we’ve got from launching on ProductHunt, is not being the #1 Product of the Day and #5 Product of the week, not the upvotes, conversions or even sales (ok, we’ve earned our first 1K and it helps :D) but the great user base, interested in us making Y-Productive the best tool to improve their productivity. Great feeback and knowledge is something you can get regardless of the “place” you take on your launch day. If you got to the main page — aim for a feedback, not the upvotes. Let’s sum up the Y-Productive experience in a handy bulleted list. The launch concentrates your marketing efforts in a powerful message, so a lot of new people will hear about your product. It’s a priceless opportunity to connect with the makers from your niche. You can get some press attention. Just don’t expect ProductHunt to do all of the liftings for you. But most importantly, you can get a ton of feedback and clues on how to move forward, regardless of the place you take, completely for free. Hope the article helps you to decide if the launch should be in the first place in your playbook. Just remember, that everything you do should have enough attention and efforts put to reach your purpose. Thank you for your time and have a productive day! What benefits can bring you making the whole team equal in decisions and earning shares? Dynamic Equity Split helps us to overcome the most unexpected obstacles on our way. 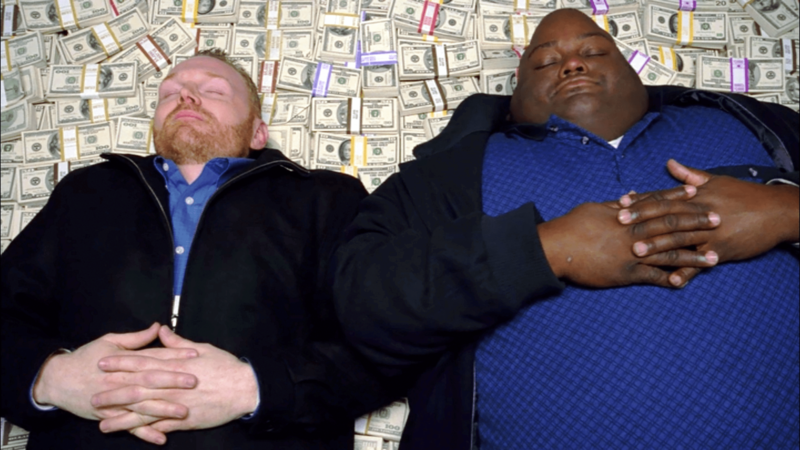 What surprising opportunities provides being poor at running a startup? Solving own productivity problem. The story of Y-Productive.